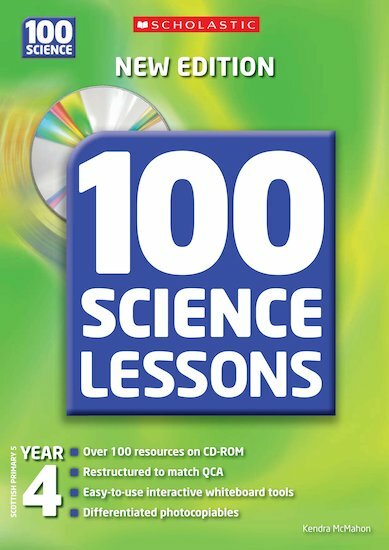 100 best-selling science lessons with a CD-ROM packed full of interactive activities – perfect for every interactive whiteboard! Restructured to match QCA Science Scheme of Work. 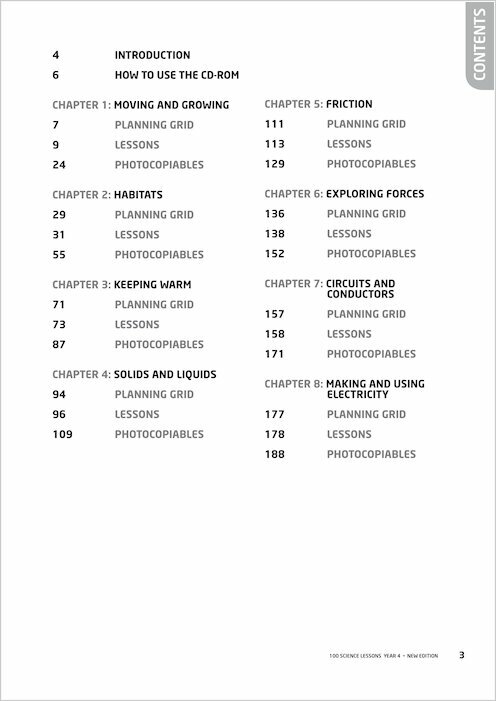 Even better coverage of the Science curriculum, with the inclusion of new lessons. Suggestions for science investigations are provided at the start of each chapter. Enrichment lessons stretch your pupils and let you take science concepts a little bit further. Links with ICT emphasised throughout – allowing you to embed ICT in your science lessons. Kendra McMahon was seconded from primary deputy-headship to ITT in Bath, where she is now permanently employed. She is a member of the ASE’s Primary Committee.